Looks like we have one potential explanation for why so many (3?) of our Unos stopped working when we are trying to drive multiple servos through them! Replaced UMich’s FIR with the hand-optimized FIR from Ti. Does work better! Exact quantifying needed. Also found that SW2 on my board is messed up. SW1 works. Most of this program is for testing different modes. Only the filtration section at the bottom is really important for this post. * A crude implementation for using HRIRs. A 200 tap HRIR was loaded for each channel. sum = sum + 0x00004000;			// So we round rather than truncate. return (Int16) (sum >> 15);  	// Conversion from 32 Q30 to 16 Q15. For some reason, Code Composer Studio doesn’t appear to like 2-D arrays. So, I resorted to using one long array, and indexing different filters out of it. Filtering done (left channel through left HRIR, likewise for right channel), but codec input still directly outputted. This is to observe some distortion that creeps in in comparison to . Reason being slow code. Mode  is not working as expected. It might be that my HRIR switching is not working. The LCD display can be used to verify the azimuth indexing being used. Also, it should be noted that this code has a crude timer to make sure that HRIRs don’t start switching rapidly the moment the switch is pressed. 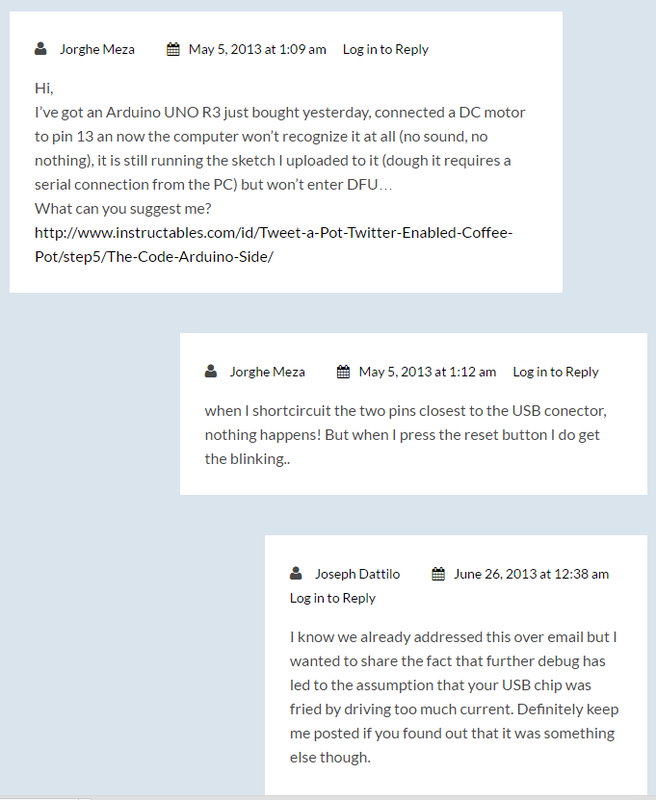 This is crude, it would be better to detect changes in the switch’s state. * A crude implementation for using HRIRs. A 100 tap HRIR was loaded for each channel. Something is up with ezDSP’s switches + HRIRs! Pressing SW2 sometimes has the same effect as pressing SW1! By the way, 2-D arrays appear to act weird in CCS, so I just went with one-d arrays for the HRIRs. Also, some of the azimuths of these HRIRs give super high volumes. Its very scary. Using one FIR routine instead of 2! So we have a problem to solve. And squeezing it really saturates the value. 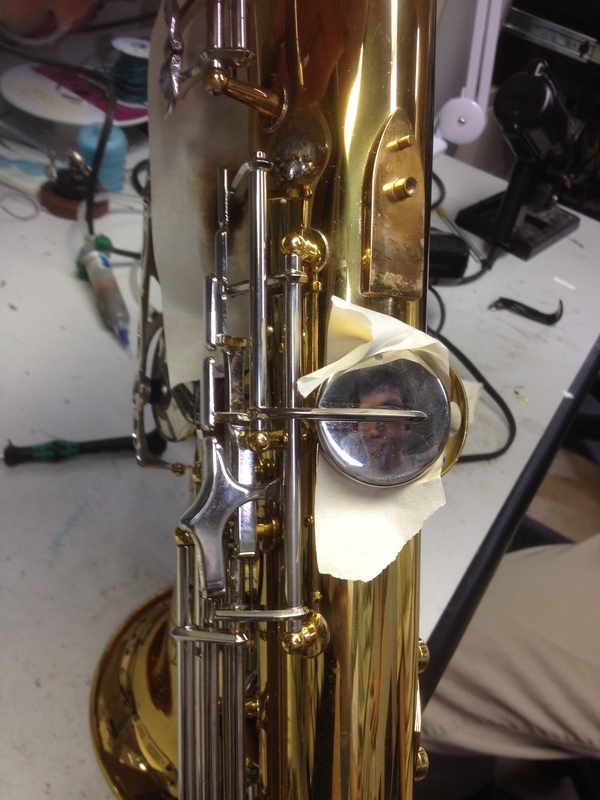 We tried helping one of our marching band members fix a little problem with his saxophone. 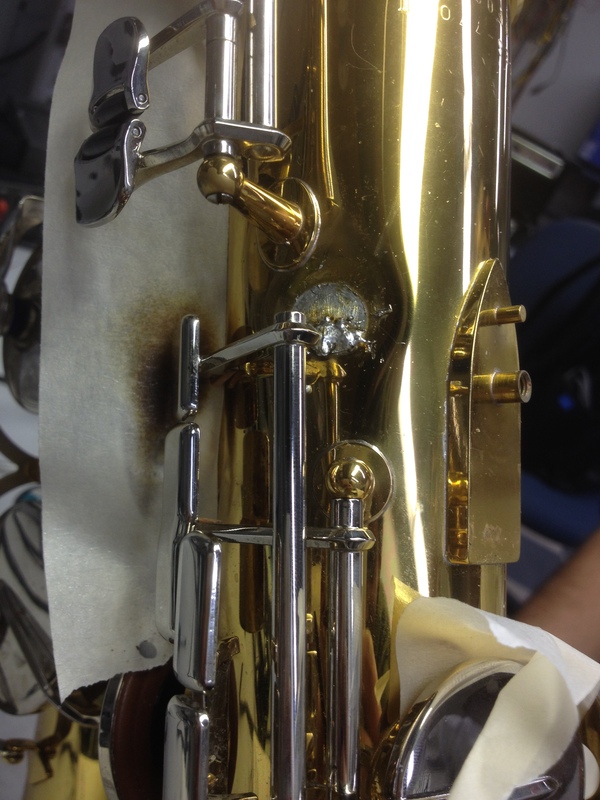 The problem was that we couldn’t get the contact area hot enough for solder to melt over the entire area… A blow torch would have been better! However, watching our prototyping guru, nicknamed Spock for anonymity, was very informative! 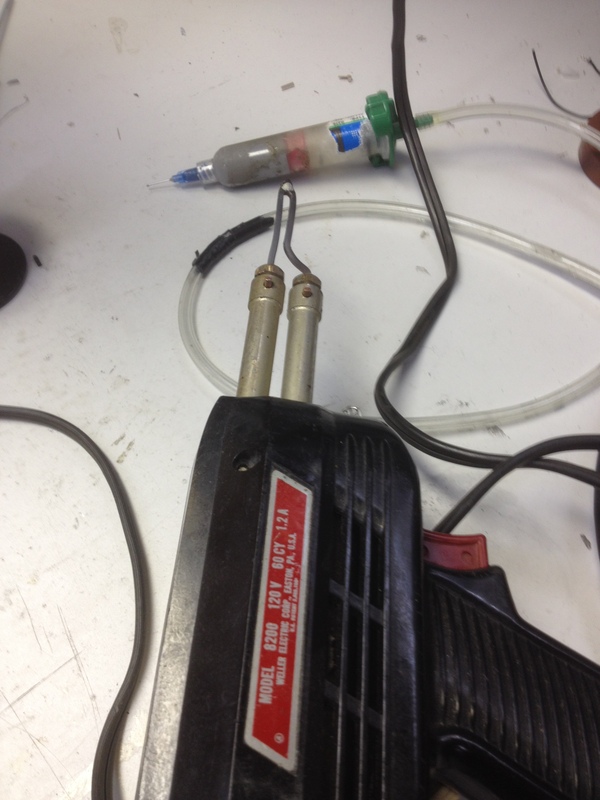 Spock used solder paste, and first tried to heat the connection up with a hot air gun. That partially worked. 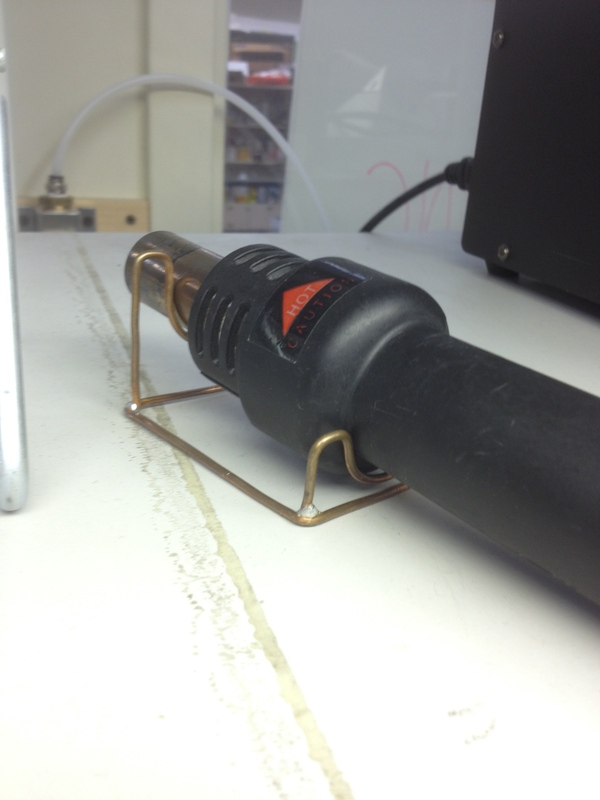 So, Spock decided to switch to a ~140W soldering iron. That also didn’t cut it. But the coolest thing was that Spock used tape to keep a watch on how hot the surrounding areas of the saxophone were getting! We finally have a 60-tap FIR running on the ezDSP (long ways to go still…) Anyway, the feeling you get on hearing your favorite music pop out of your DSP is a really good one! The surprising feeling is realizing that there’s a lot that can be done with 60 taps, by just changing the taps around! I need to have many more such days! * Generated by MATLAB(R) 8.5 and the Signal Processing Toolbox 7.0. 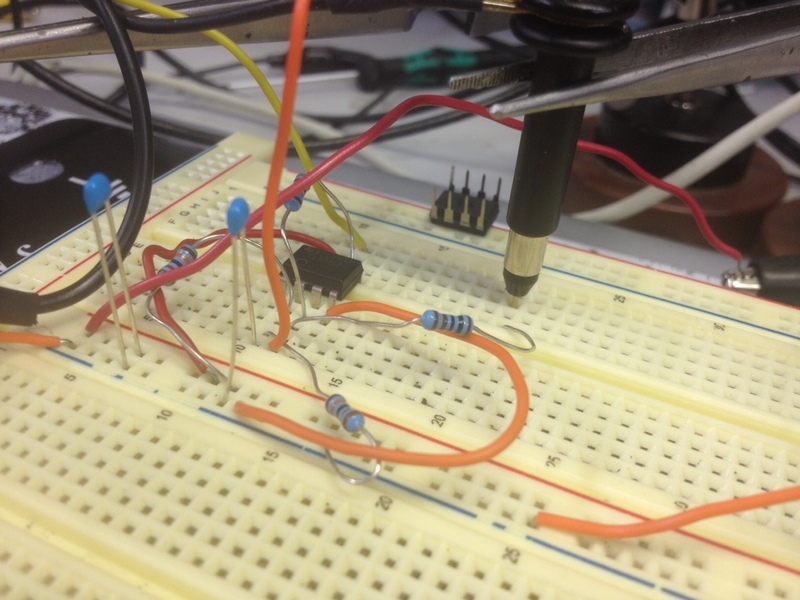 Working with a 60-tap FIR is like building on a constraint, and a low pass filter quickly gets boring. So I tried a high pass too. But I think switching out HRIRs, or doing an LMS filter would be more fun. 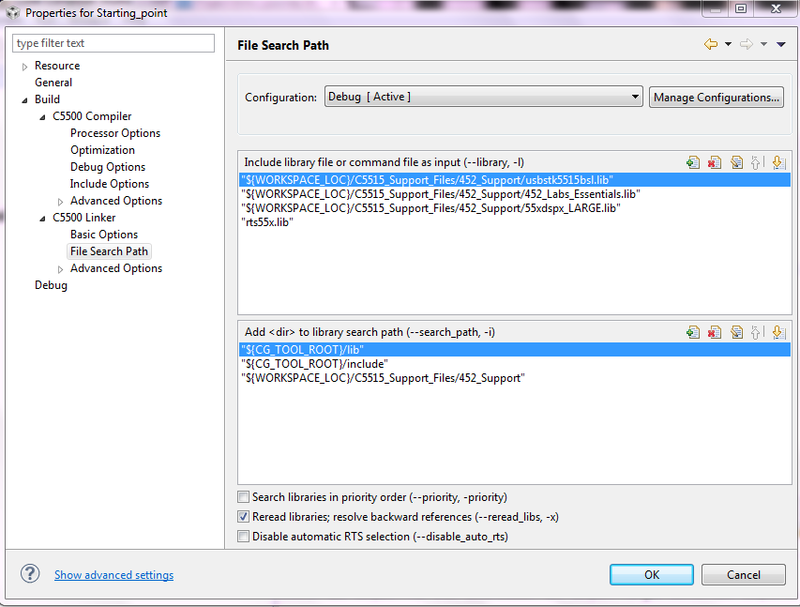 – Resolving the audio codec function calls. Linking the right paths solved this problem (I just started with the ‘starting_point’ project from the wonderful lab course at UMich. – For some reason, Code Composer Studio isn’t able to see my filter’s header file anymore. Copy-pasted the coefficients in for now. Anyway, I made a high pass filter instead, so the filter’s output would easier to hear. Then I made use of SW0 to enable bypassing the filter’s output (and enjoying unaltered – mostly – stereo music! High pass filtering now works. * Originally from EECS 452. * - a high pass filter is used instead of the low pass from the lab. return (Int16) (sum &gt;&gt; 15);  	// Conversion from 32 Q30 to 16 Q15. The next step on the FIR front will be going back to the HRIRs! 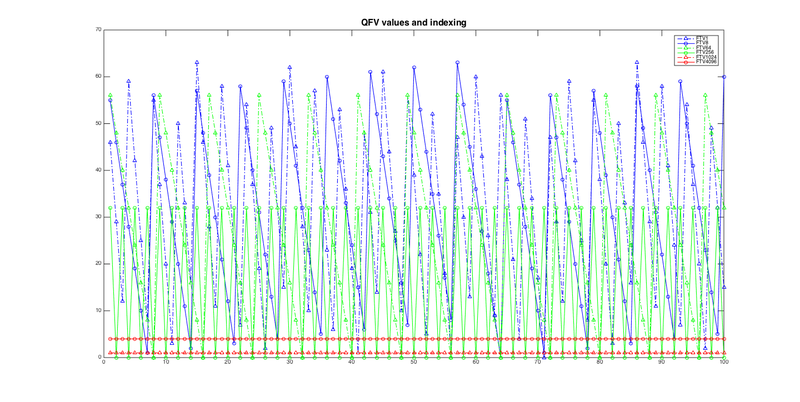 Will probably have to play around with the formatting to get the weights out of MATLAB. I also have to figure out why the FIR buffers are setup the way they are…that is, why the FIR implementation does not begin with the newest values on top! The digital synthesis section is very interesting, but I am still wrapping my head around how indexing differently into the sine table would change the sine wave’s frequency. 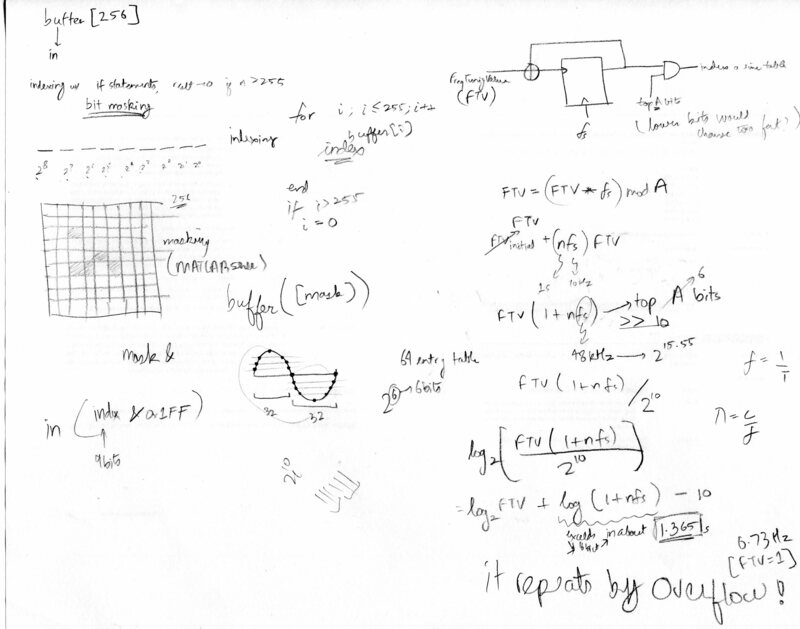 It appears as if smaller steps (FTV) will make the sine output have longer steps, which should get us a lower frequency sine wave after smoothing out with a low pass filter. On the other hand, a bigger FTV values would make the duration of steps smaller, resulting in higher frequency sine waves. Thus, the more rapidly the indexes switch, the higher the frequency of the sine wave we should get (low pass filtering will smoothen the steps out.) But I am not sure about the exact relationship yet! Here is a small exercise in C and plotting to visualize how the indexes change. fs = 48000; //multiplying directly might be changing the type!